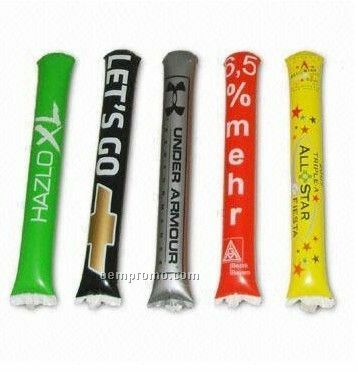 Description: Mini Multifunctional Inflator,4.72*1.5inch,ABS,Smart looking and convenient to take to anywhere, simple way to use, can charge bicycle, motorcycle, football, basketball and so on, more colors at your option, especially suitable for children and the elder. Description: Increases float time to 1-2 weeks. 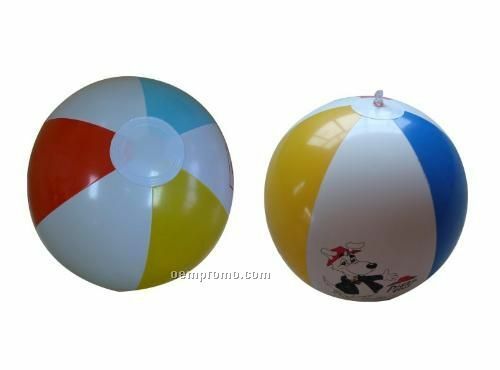 96 ounces treats 570 - 11 inch balloons. Description: Increases float time to 1-2 weeks. 1 quart treats 150 - 11 inch balloons. 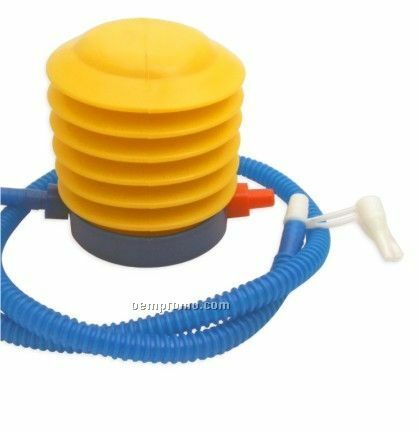 Description: This foot pump air inflator manually fills balloons with air. Complies with CPSIA. 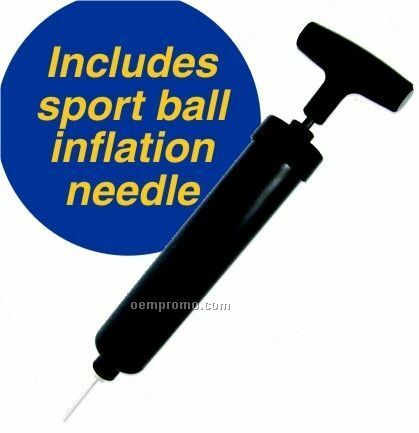 Description: This hand air inflator includes sport ball inflation needle. Complies with CPSIA. 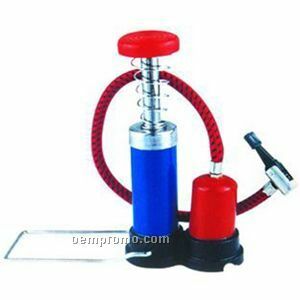 Description: Helium inflation regulator for a helium tank. Use for helium inflation of latex balloons. 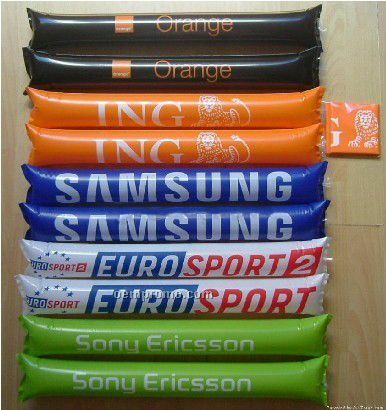 Description: Inflator for air inflation of latex balloons. 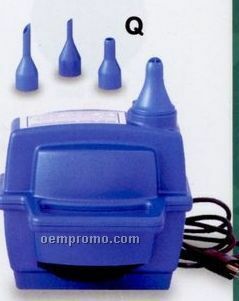 Description: Electric air inflator for air inflation of latex balloons. 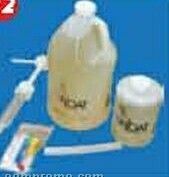 Description: For use with helium inflation of latex and Microfoil balloons.